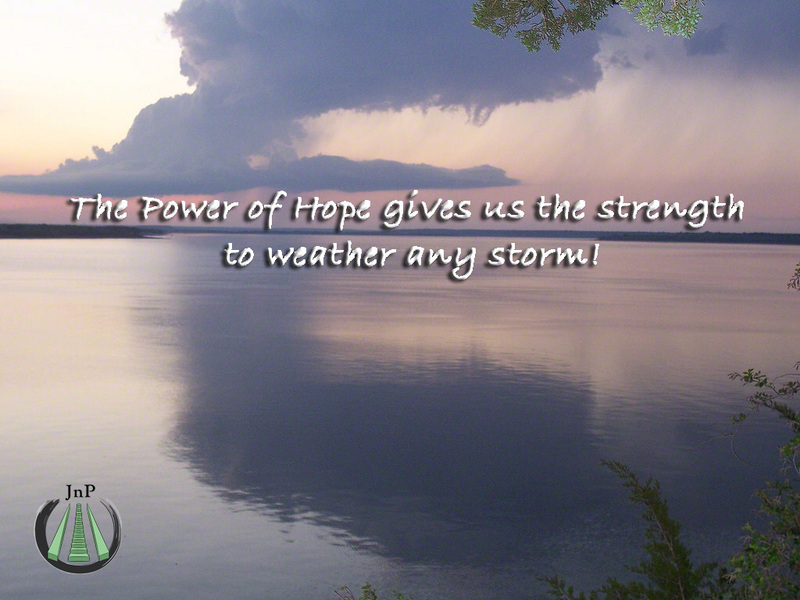 With Hope we can find the beauty within the storm. Some time back I wrote an article titled, “Lack of Power is my Dilemma.” Shortly after that post, I found myself in a place of discomfort. The stress of trying to balance the different areas of Life came to the surface. Author PaulDavidPosted on July 13, 2017 July 12, 2017 Categories Journey into the PrinciplesTags acceptance, awareness, balance, expectations, hope, journey, powerlessness, step one, unmanageableLeave a comment on The Power of Hope! We find personal power in letting go of what we are powerless over. Be the change you wish to see in the world and the world we see the change in you! How do we learn to be the “change we want to see”?